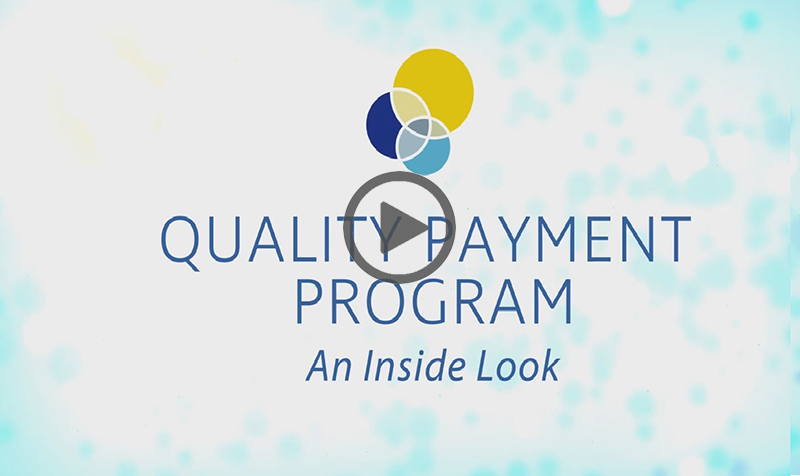 Have questions on the Quality Payment Program? IPRO’s advisors understand what is needed to meet the requirements of the QPP. We provide technical assistance, free-of-charge, to help clinicians and office staff better understand the reporting requirements, meet performance goals, and sustain or enhance reimbursements. Determine the payment program option that best suits the needs of your practice. Clarify the MIPS performance categories, including the scoring structure and how to report. Identify your performance data and trends. Navigate the program and maximize your reimbursement by providing ongoing education and support. What size is your practice?